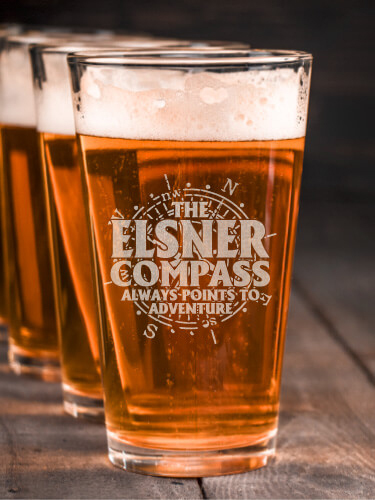 Our Compass design dials you in and always points you in the right direction. 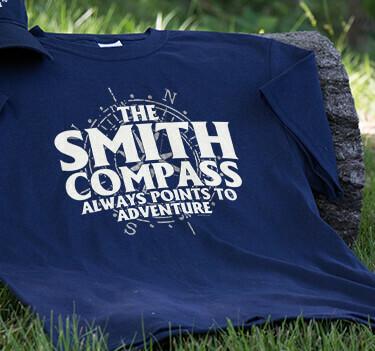 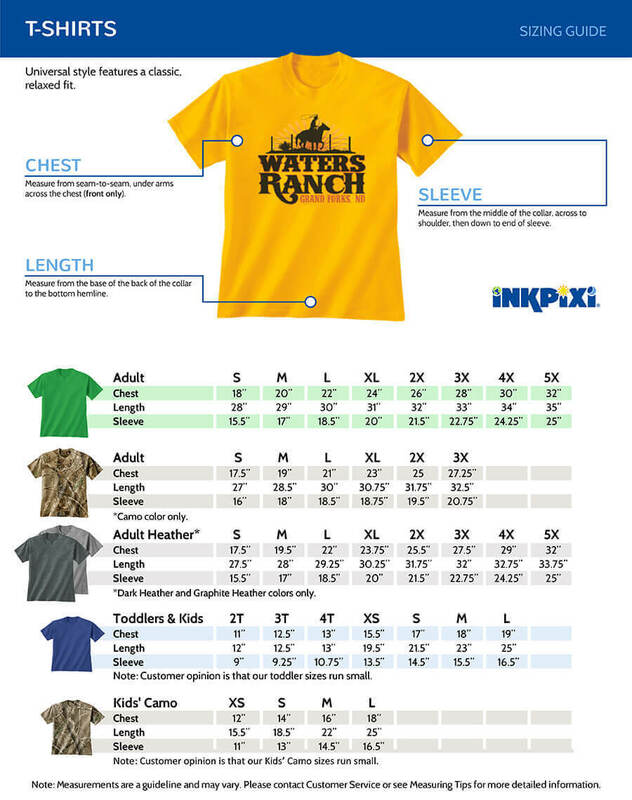 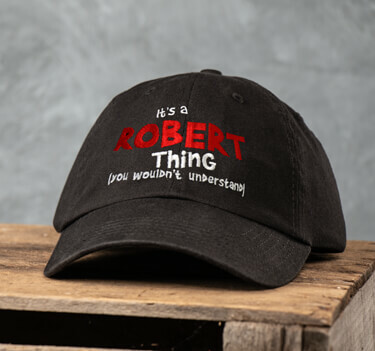 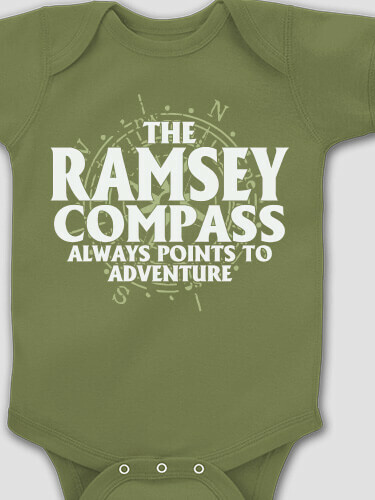 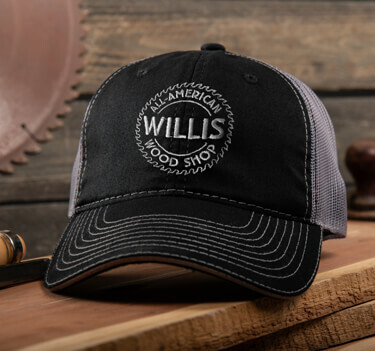 Gather the family and navigate through life's adventures in a personalized t-shirt, sweatshirt, or hat. 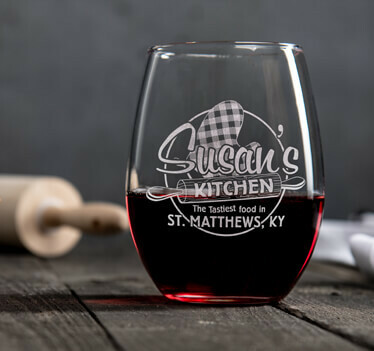 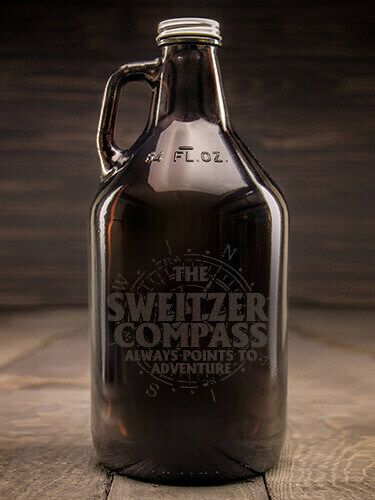 Custom pint glasses or growlers make the perfect gift idea for any family member that's ready to take on a lifetime of fun. 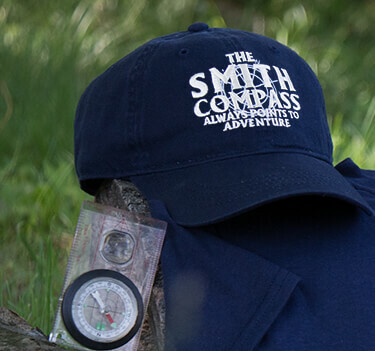 Just add your name and map your way to your next excursion.